ONLY POETRY CAN BEGIN TO EXPRESS PROFOUND SUFFERING. 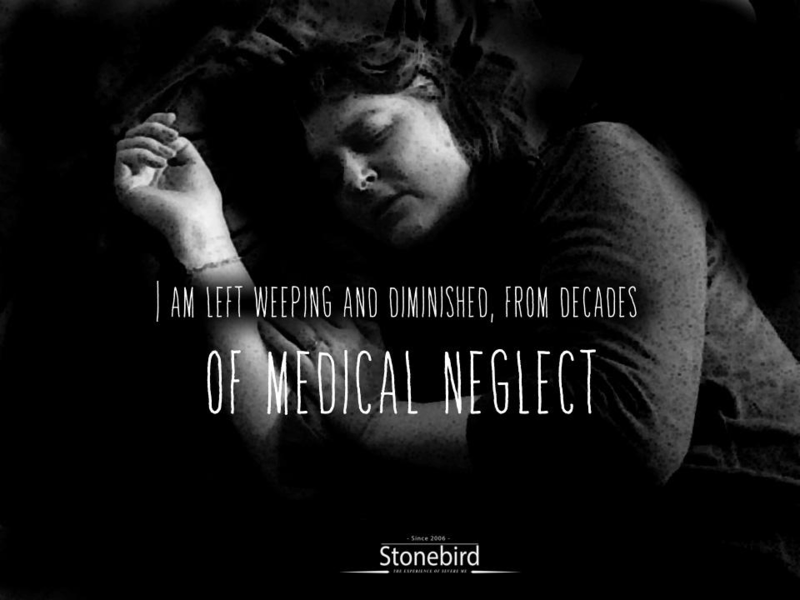 TO WITNESS MY WIFE WEEPING IN TORMENT, FROM THE AGONY OF HER ILLNESS DEFIES WORDS, IT IS SO HORRIBLE. I am scalded with pain. of the horror of it. to even simple ordinary things.